Perfect for Bar-B-Ques and Grills! 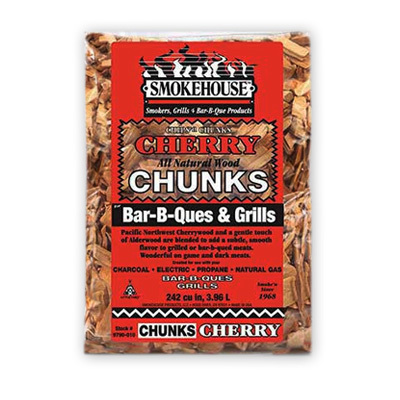 Pacific Northwest Cherrywood and a gentle touch of Alderwood are blended to add a subtle, smooth flavor to grilled or BBQ meats. Wonderful on wild game and dark meats.